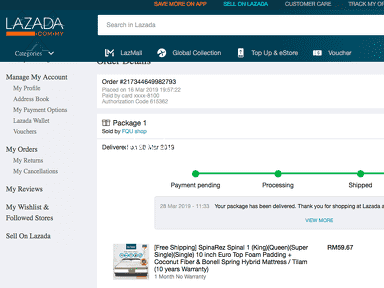 After being referred Lazada by Xiaomi Malaysia, I went to place an order with them online for a Redmi Note 3 on Oct 5. Related: Lazada Malaysia - Lazada Express? I really wished I had checked your reviews of Lazada before hand but it is now too late. 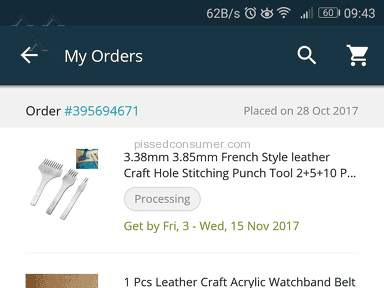 It has already been nearly 2 weeks since my order date and past the expected delivery date of Oct 10. 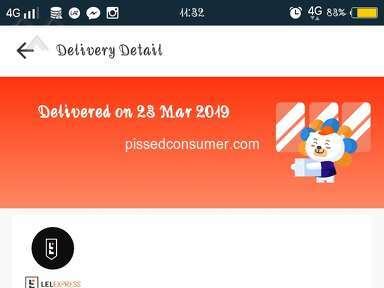 Today is already Oct 16 and after a few e-mails and even a phone call, Lazada has failed to even say when the Lazada Express courier will come. I do not know the real reasons for this non delivery (courier problems as claimed by Lazada or whether this is stock unavailability). I do know however that it is unreasonable for anyone to continue waiting indefinitely. Payment was already made and I am thinking to decline shipment (if it does eventually arrive) for a full refund. There seems to be no other options to make Lazada accountable since Lazada is dragging its feet in this matter. Product or Service Mentioned: Lazada Express Delivery Service. I didn't like: I havent receive my product. 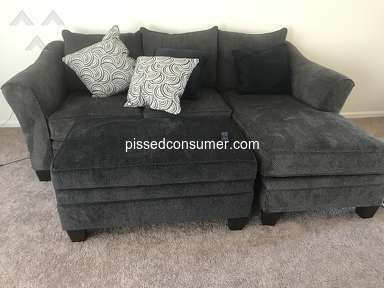 Review #937483 is a subjective opinion of PissedConsumer937483. Duit refund saya tak masuk akaun bank?? Please check this order 219680620051284. Email stated the Goods had delivered but an unordered goods was delivered. I try to contact them by email repeatedly and SMS but there has been no response. 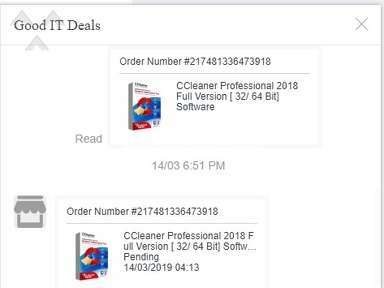 Lazada Malaysia - Fake & Cheat Promotion!! Cancelled my order! Comment the review as Lazada Malaysia verified representative. 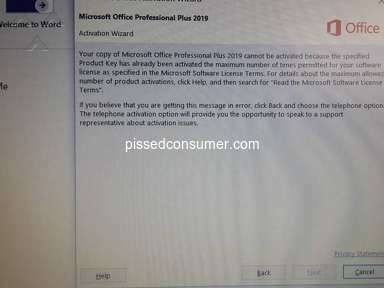 Write a private message as Lazada Malaysia verified representative. Private messages do not impact your company rating. If you want your response to count towards your company rating, you can also leave a comment for this review.